REVISED & UPDATED FOR 2019! 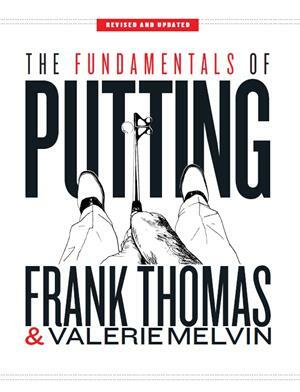 “The Fundamentals of Putting” is one of the most-informative books about putting ever written. It is a straightforward, easy-to-read instructional book based on scientific principles and covers every aspect of putting, from the basic mechanics to green reading and mental control, as well as putter technology. 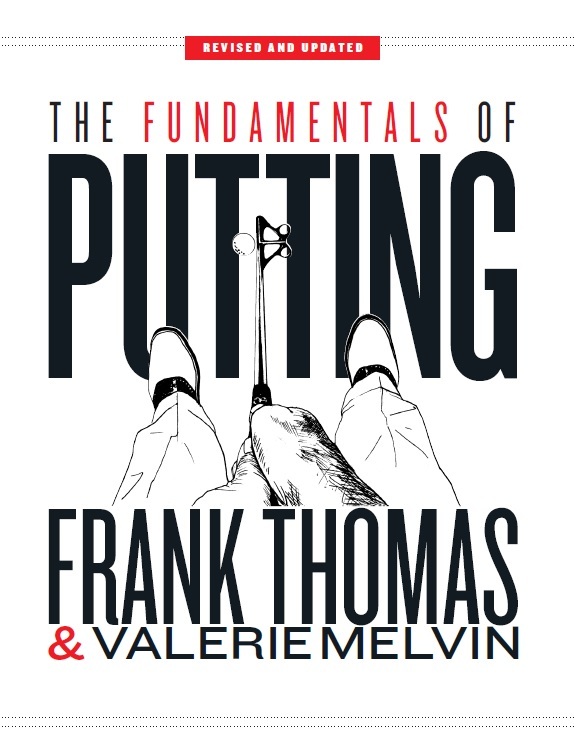 The book presents three new putting concepts not previously understood by many instructors and allows readers to better understand the natural stroke and how the body wants to move, rather than how the mind — filled with conflicting “methods” and manipulated motions — tries to instruct the body to move. The foundation for “The Fundamentals of Putting” is the Certified Putting Instructor (CPI) curriculum adopted and/or approved by eight PGAs around the world, including the LPGA. This CPI program, initiated by and in partnership with the PGA of Great Britain and Ireland, fills a void in the educational requirements to become a PGA professional. A Board of advisors, 10 of which are internationally respected researchers with PhDs in various golf-related disciplines, supports this program. FRANK THOMAS spent much of his life as one of golf’s guardians. He invented the graphite shaft in 1969 as Chief Design Engineer for Shakespeare Sporting Goods, and for 26 years was Technical Director of the USGA, where he assembled and directed one of golf’s most-advanced research teams, introduced the GHIN handicap system, and redesigned and introduced the Stimpmeter to the world of golf. He also has served as chief technical advisor to Golf Digest and The Golf Channel. 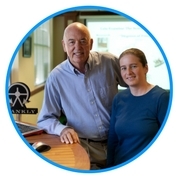 Since he co-founded Frankly Golf in 2000 he has spent most of his time researching putting. VALERIE MELVIN is Frankly Golf co-founder and former editor of Golf Science International, a publication of the World Scientific Congress of Golf magazine. Valerie played golf internationally for Scotland. She earned a B.Sc. (Hons.) in Psychology from the University of Stirling and an M.Sc. in Sport & Exercise Science from the University of Glasgow. Valerie designed the online Certified Putting Instructor (CPI) course for PGA professionals and enjoys helping golfers worldwide. This is an excellent book that is clear, succinct, and informative. The book simplifies the putting process, and has a superb summary chapter that distills the key ideas. I was immediately able to apply many of the ideas. One of the authors has a distinguished history. Before opening his own company, Frankly Golf, he invented graphite golf shafts, and was the technical director at USGA. If you go the website for Frankly Golf, you can discover much more and also learn about the putter Frank Thomas created, the Frankly Frog (I’m not kidding here), which is now in my bag. Excellent analysis of all putting fundamentals. If you are serious about putting you will love this book. 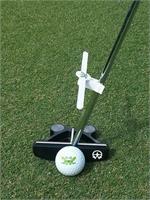 Great tips for great putting. Quality read based on experience and great technical knowledge.